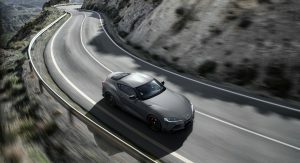 Only 90 such cars will be available across the continent, including the United Kingdom, and while the UK has been allocated 24 units, Toyota’s local subsidiary seems to have taken more bookings than that. 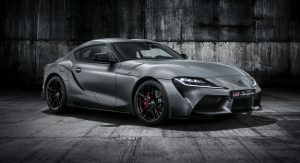 Several customers who had paid £1,000 reservation fees for the Supra A90 Special Edition received e-mails from Toyota UK announcing them the company couldn’t keep its end of the bargain. 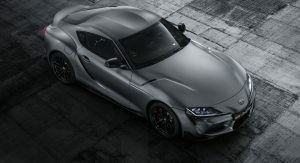 In the letter signed by Toyota GB General Manager for Product Marketing, Richard Lacey, customers were informed that Toyota UK has not been able to secure any additional supply of the A90 Special Edition. 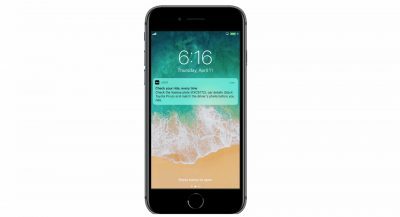 The company apologized and announced disappointed customers they had two options. 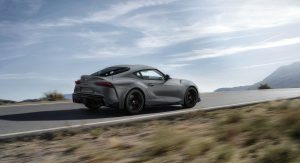 They could either cancel their orders and have their reservation fees refunded or they could convert the fee into an order for a Supra 3.0L Pro — the highest trim level available in the UK. 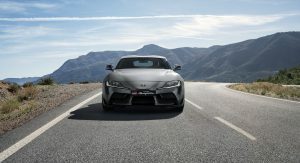 In that case, they will get a free two-year service plan and an invitation to attend a Toyota Gazoo Motorsport Event as a guest of Toyota GB. 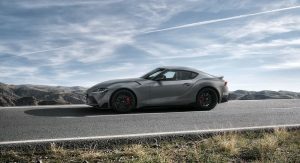 Furthermore, for those customers who would prefer to wait to test drive the Supra 3.0L Pro before making a decision, their reservations will be maintained. 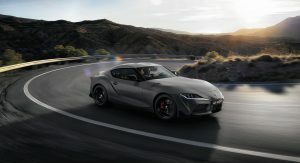 Compared to the regular model, the Toyota Supra A90 Edition features a new Storm Grey matt paint finish, matt black alloy wheels and a driver’s cockpit upholstered in red leather. 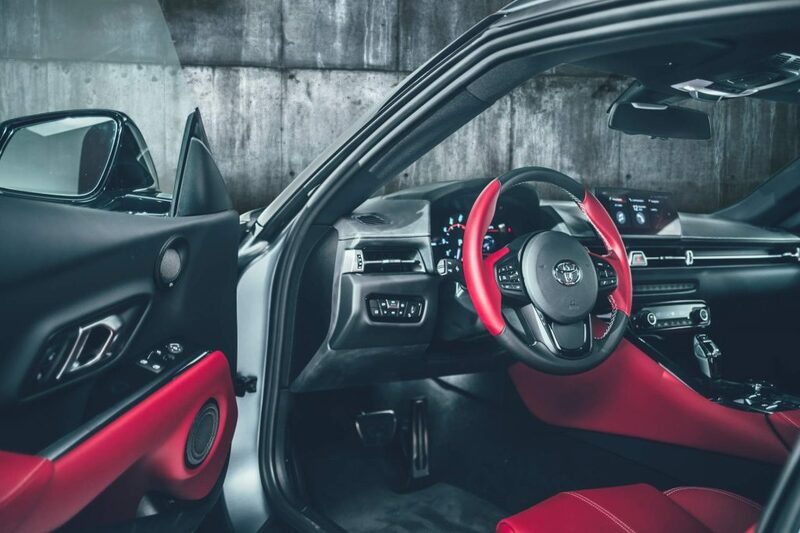 The rest of the specification matches the Supra 3.0L Pro model. 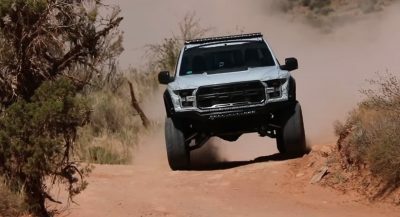 Seriously I just want to see it on top gear whatever and also can’t wait to see Supra vs whatever clips. 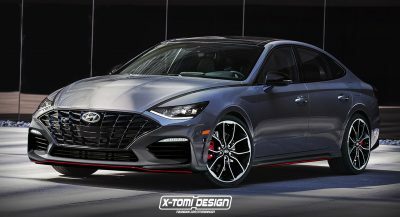 It does NOT mean that I like it, but I just wanna see it in action. I give six weeks before he crashes it. sorry he’s not even comedyshortsgamer pal…..and also he never crashed any of his cars yet so……don’t even speculate that to me…..
Wow. Chill dude. I never thought my comment would trigger his fans. 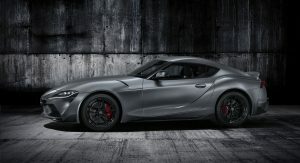 I still have my reservation about this being a BMW based car since I was such a huge fan of the Supra (and in fact anything Toyota) from the early 90s. 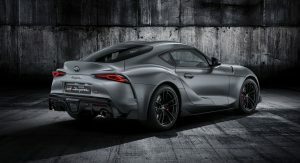 I always say Toyota knows their market best or else they wouldnt have been so successful (with very few flops in its history) and the most valuable car company in the world. It is fantastic to see the demand on this which will encourage mfg to keep bringing out sports cars. 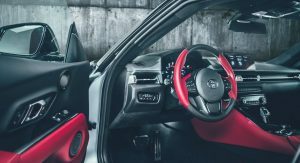 Bring on the MR2 successor! 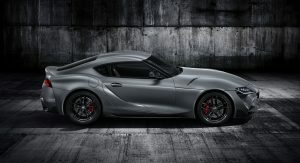 The one off charity auction netted over $2M for the Supra. Cowabunga dude! But they have not started selling the ordinary yet and the ordinary is what will decide the outcome… thats the issue. People may cough up money for 25 Elvis but would they do the same for Lisa-Marie if her’s was 200,000 pieces for sale? I think the real question is would people cough up money for Lisa Marie if her ‘s was 25 pieces for sale by this logic? Further more ,would people buy if there is 200000 pieces of Elvis?? 1. The 25 pieces of Elvis reps the 25 limited ed. supras….based on their exclusivity people would assume that they would appreciate in price in the future and thus desire it. With there being ONLY 25 copies …..of course it’s going to be sold out…they only need 30 people in the whole of the UK to want it for it to be over booked. 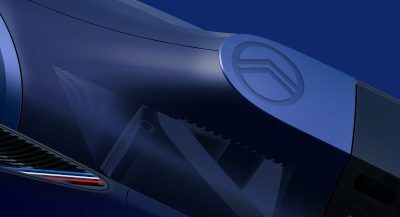 But the success of the car is not dependent on those 25 special editions. It will be based on the 200000 regular (Lisa-Marie) units that they are trying to push and those numbers won’t come in until summer sometime. 2. Would people buy it if it was 200000 of Elvis? Yes….Yes they would. Why because the fans are His fans. They asked for Elvis (TOYOTA supra) and were given Lisa -Marie (BMW). 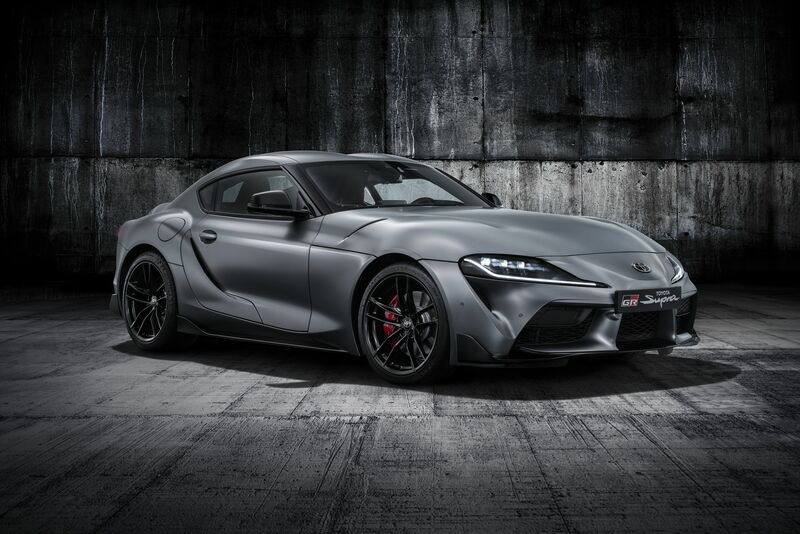 We made a legend of last gen Supra,but…it wasn’t produced for 15-20yrs…because it wasn’t successful?! Not sold in big numbers?! Yet it’s still a legend..
Only 24 units of this edition. I would hardly call that massive demand so don’t jump to conclusions just yet. As the guy below me said, it’s a waiting game. By the way…. 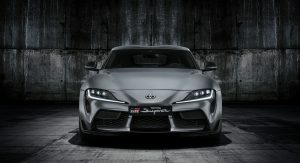 Do you think people instantly recognized last gen Supra when it came out to become legendary(so to speak)? No.You just don’t understand what I was saying .That’s the difference. This is probably just a publicity stunt to make it appear that there’s more demand than there is. 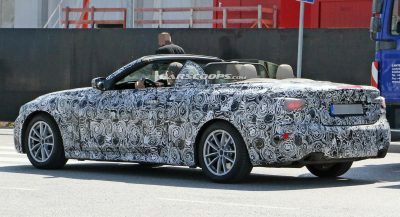 The whole car just seems like an over-styled mess. There are 30.9 million cars on the UK’s roads. 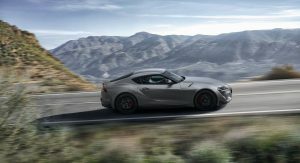 Toyota is boasting that they’ve managed to sell 24 cars! Wow! Did you even read the article? No one is boasting that 24 is a big number. They simply had an issue on their system and allocated too many special editions than they were planning to make. This car is always going to a low volume seller for Toyota, I think everyone knows that. 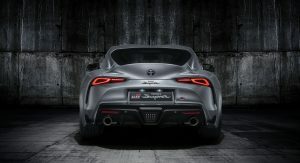 Now that the Supra has been revealed, the volumes will be far lower than expected. What a disappointment!